‘Fifty years ago, a young Indian monk-turned-activist undertook a Utopian peace walk to the capitals of the world’s four nuclear nations. He and his companion then offered ‘Peace Tea’ to leaders: they were to make a fresh cup if they felt like pushing the button. 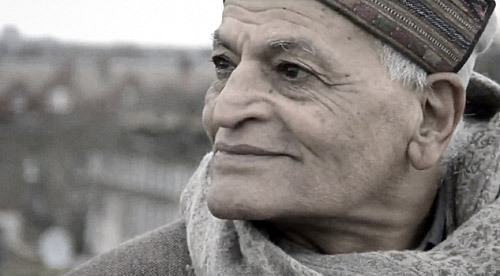 Satish Kumar, now 78, lives in UK, and edits Resurgence & Ecologist, a journal on environment, activism and ethical living. The bloody conflicts raging around the globe, he tells Malini Nair, prove the point of his campaign’. In a wide-ranging interview with The Sunday Times of India, Satish talks of how war can never bring peace, of the need to give idealism a chance, of how development and conservation are not enemies of each other and how food and cooking are fundamental to human happiness and health.